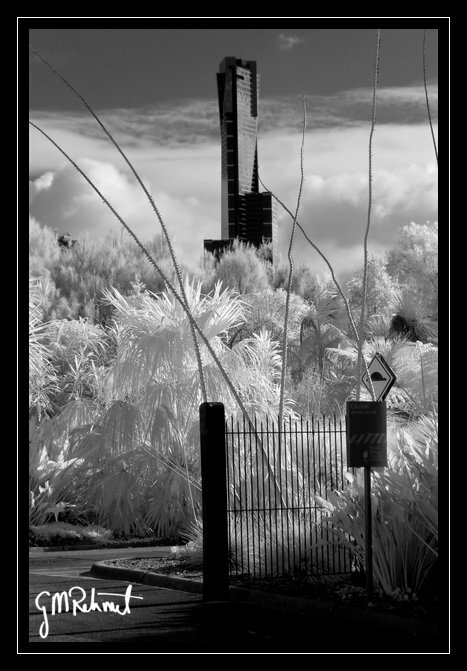 Exploring the world of near-infrared photography has been a relatively new adventure for me. 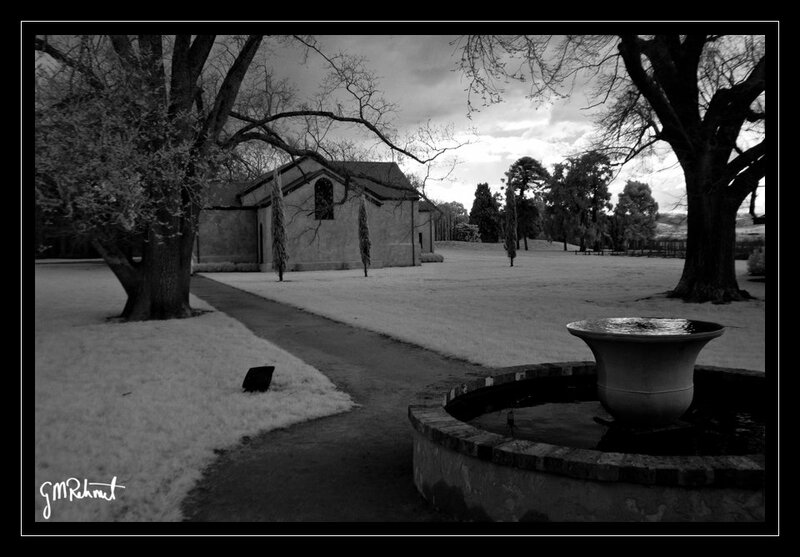 I first became aware of the concept when reading the manual of my Canon EOS 650, which I bought nearly 20 years ago. 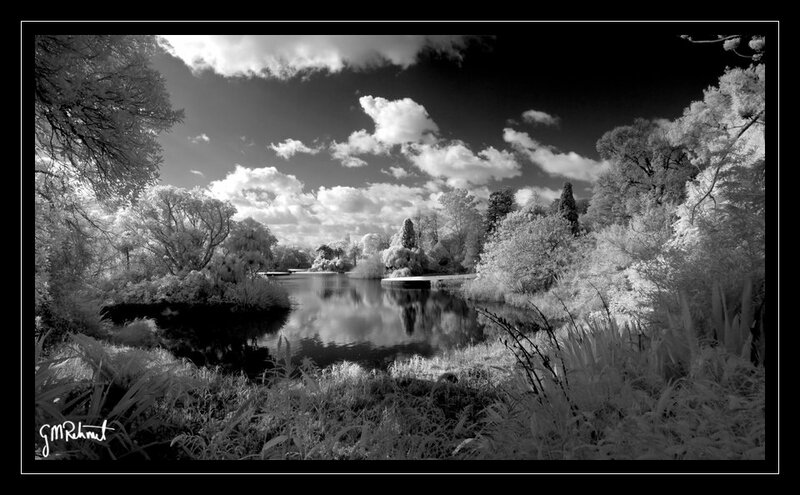 With 35mm film, however, the idea of shooting infrared film just seemed to fall into the “too hard basket”. 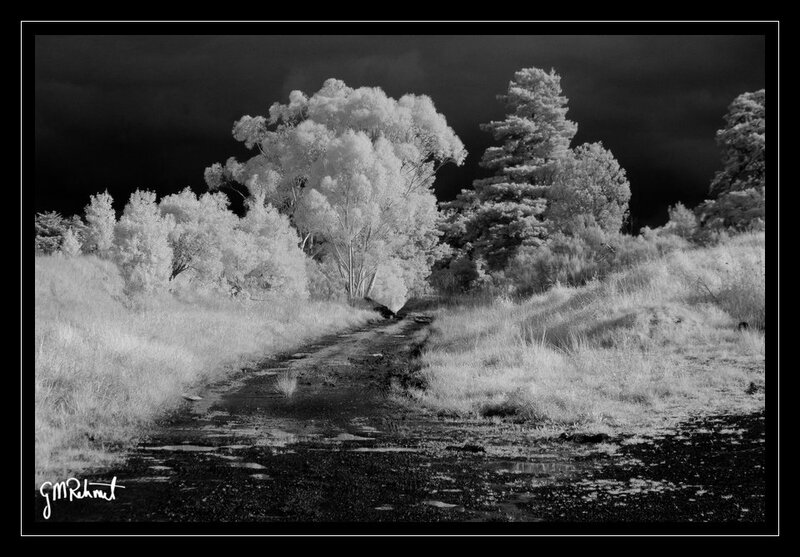 Once my Powershot G5 had started collecting dust, I decided to take the plunge and have it converted for infrared photography. 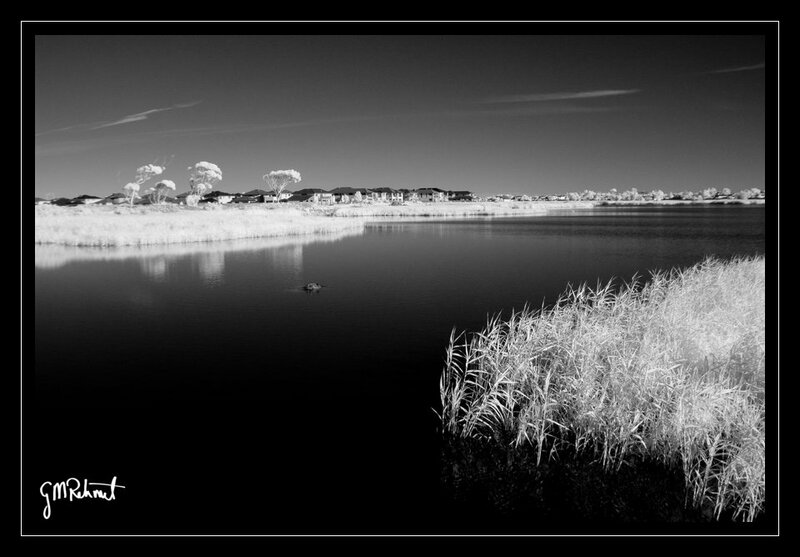 While the G5 certainly doesn’t compare to many modern compact digital cameras, it certainly performs well enough to shoot some good infrared photos. 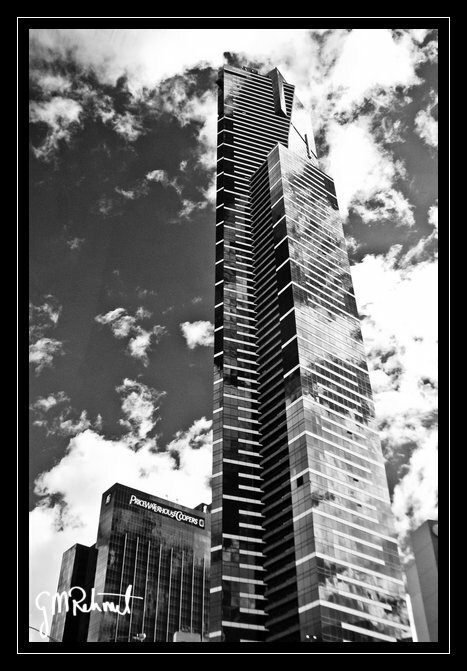 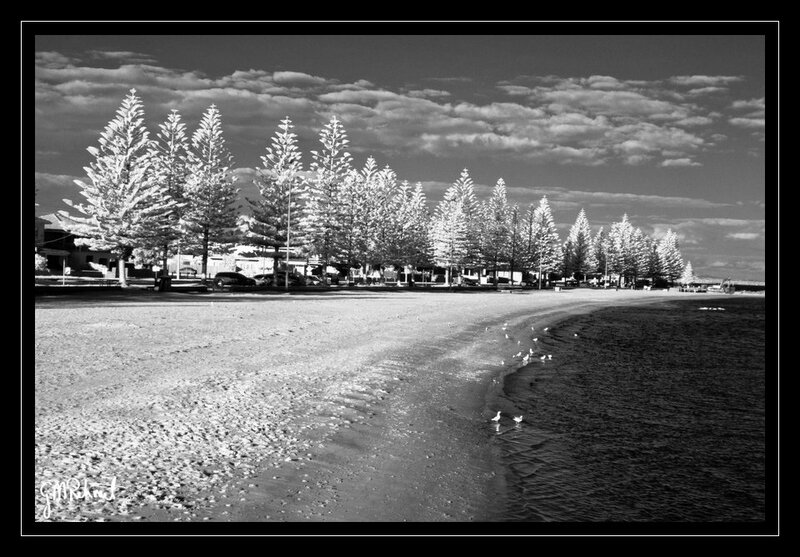 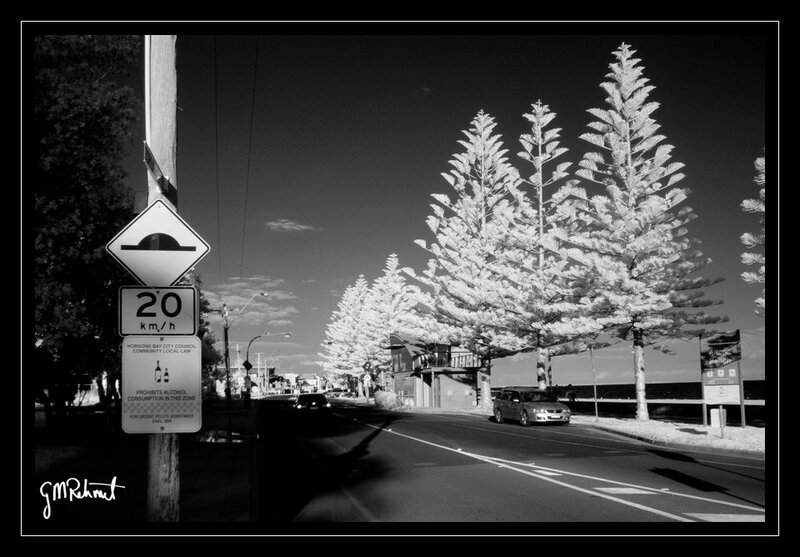 This gallery is a selection of some of my favourite infrared photos.